Wouldn’t it be great to be able to enjoy the taste of Brad’s sweet strawberries after strawberry season is over in the spring? You can if you freeze them correctly! 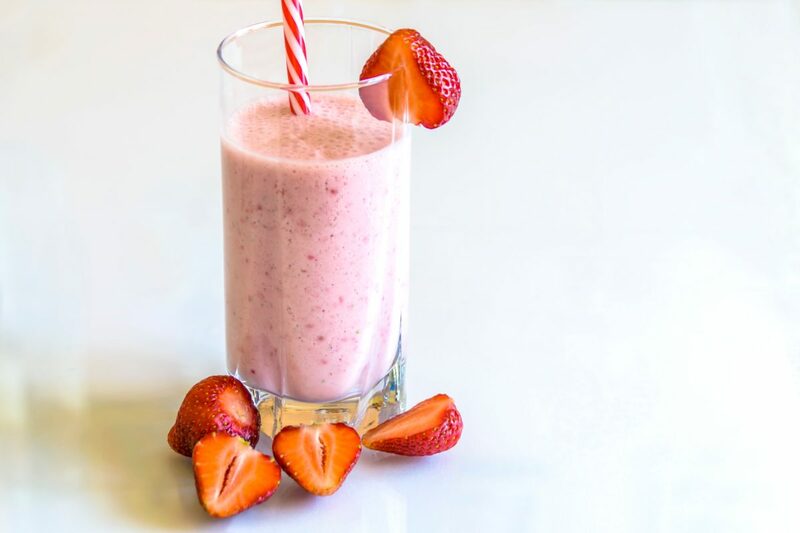 You can enjoy strawberry smoothies, pies, tarts, treats and more practically year-round with these 5 easy steps for freezing your strawberries from Brad’s! Wash berries whole and let them dry. Don’t soak them long in water as this will result in a loss of flavor and nutrients. Remove the caps from the berries and place on baking sheet. Freeze until solid. Place frozen berries in storage containers and put back into the freezer. Use frozen berries within 6 months for best flavor. If space is an issue, puree berries before freezing. Place puree in plastic bags, remove extra air and freeze flat. Great method for smoothies!